It has been reported from the outer islands that most of the damage recorded since last weekend from the various tropical depressions, is on the agricultural sector, although no official record or survey has confirmed it. 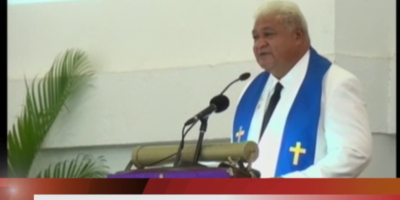 From Ha’apai, the town officer of Fotuha’a, – Sifa Fualalo raised his concerns over food security because rough seas and high tides swept away most of their crops worrying about food security. 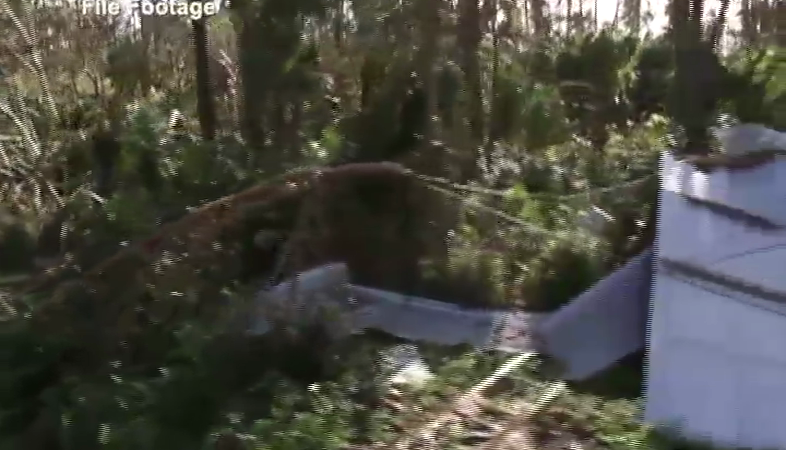 From the two Niuas, previous reports earlier showed damage on the agricultural sector mainly on fruit trees. 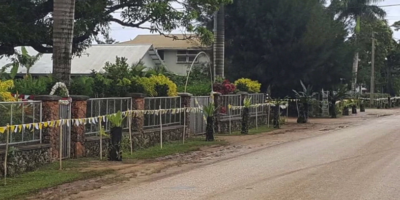 Similar damage was reported from Vava’u and the town officer of Neiafu, Vaavaa Lapota says , they are concerned as the locals from the Western district said that their Tongan kava plants were damaged as well. Today, most schools in Tongatapu are being cancelled for the day due to the cyclone alert.